The Modified C Wahine Tuning is identical to the basic Keola’s C that we learned in earlier lessons, except for one string. 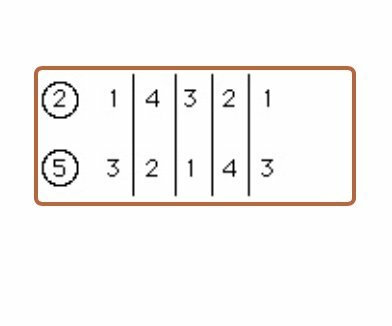 This change is that the 1st string is slacked from E down to the note D. In a way the modified C Wahine is in the "double slack" family of tunings, that is the guitar is downward-tuned twice, once to C Wahine and then down again to Modified C Wahine. To begin, tune your guitar to C Wahine CGDGBE . Take your time ... a good tuning is the foundation of good sound. If you are having trouble or aren't sure if you are tuned properly, listen to my Modified C Wahine audio file (below). This audio is for members only. Join now! When you are done, double check the tuning and listen carefully to each string. Sounds interesting doesn't it? Slack key is a whole new way of exploring the guitar. Note: The Modified C Wahine tuning has the same basic coloration as its parent, C Wahine.